Mayuri Patel is a Master of Public Health candidate in epidemiology from Benedictine University in Chicago who interned with the Coalition’s Azalea Project throughout the Spring semester of 2019. Mayuri’s project involved mining data from 2016-2018 to examine the correlation between the substance abuse prevention services provided by Azalea Healthy Start and the total amount of healthy birth outcomes per year. The study was performed to prove the impact of these services on longer gestation periods for moms and healthier birthweights for babies (over 2,500 grams). Mayuri also participated in group facilitation with Azalea Healthy Start and opioid education provided by Azalea Prevention Director, Edwige Nicholas. She became certified in “Train the Trainer” to be able to teach opioid education to organizations. 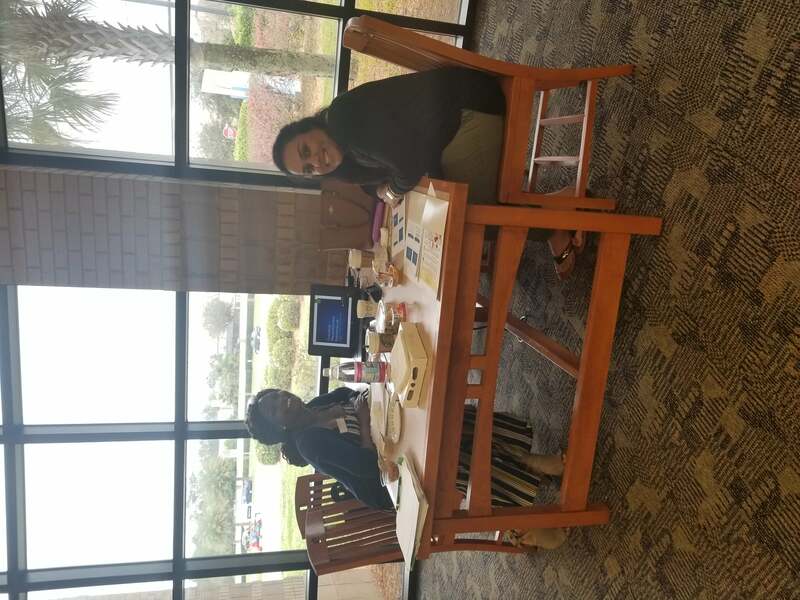 Mayuri also earned a featured highlight for United Way of Northeast Florida’s National Volunteer Week. She reflected on her experience interning with the Coalition. 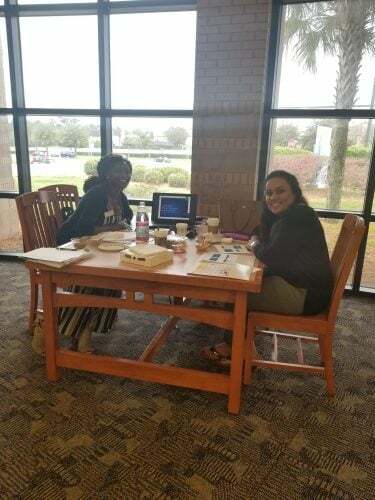 Throughout the eight weeks, where I spent most of my internship at the Azalea Project, I was able to utilize the skills which I learned in various courses throughout graduate school, such as applied epidemiology and community health analysis. While I mostly worked on epidemiological investigation, there were fun, unique and interesting times I was able to engage with the community as well. These experiences included planning, creating and presenting a life course to Azalea participants a well as observing the action plans required to make changes and raise awareness within communities by attending task force meetings. I witnessed that in order to bridge the gap between public health and community needs, there needs to be compassion, determination and leadership in programs. I observed these qualities by attending community health meetings and talking to my mentors; having compassionate and engaging mentors was one highlight of my experience. For most Master of Public Health (MPH) students, it is near the time of internship season! While finding and completing an internship can seem like a daunting task, it does not have to be. As an MPH student focusing on epidemiology, health management and health policy, I was thrilled to complete my internship with the Northeast Florida Healthy Start Coalition. I would highly recommend interning and/or volunteering with the Coalition. The staff are professional, friendly and always ready to give you the best advice possible. They will gladly answer questions, review concepts and truly make your experience insightful! Furthermore, they have a vast amount of initiatives and programs that cover a broad range of topics within public health and health policy.